By the time intermission hit, Adrianna’s inventive, sit-on-the-edge-of-your-seat afro choreography and Silvestre technique had my creative bones aching to get up and dance. Such flowing movement. And the storytelling. There was still another half to go! I was so frickin’ excited I sent her a text message at end of first half. Rarely can I say I’ve received my money’s worth in the first 30 minutes. After an agonizing 15 minutes… the second half came. Which again reinforced how trained, talented and terrific the dance company and musicians were. This weekend’s Os Elementos has quite a large cast: 10 live musicians and 10 skilled dancers. Unfortunately you won’t see any capoiera in this show, an equally exciting bit on last year’s stage. But I’m sure this production has just as much heart, inspiration and sheer hard work put into it. I have a good radar for these things. I’m mentally preparing to leave my Blackberry alone until end of the show. Teeth smile anyone? Yup, that’s what this company does for me. 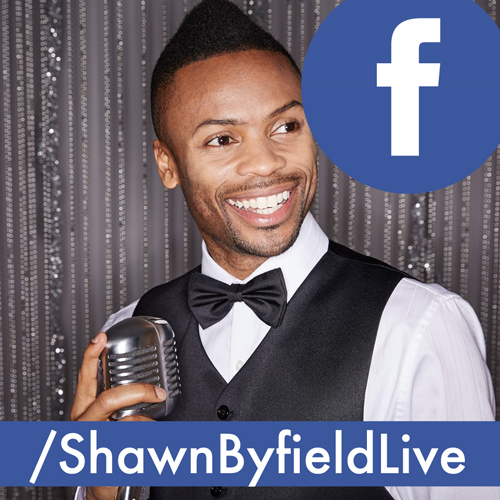 I’m looking forward to Saturday night, tweet when you’re there. The warmth of Brazil is exactly what I need to escape the cold white stuff outside. 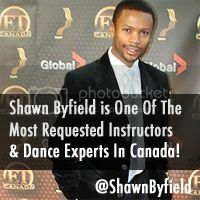 But heads up: if you haven’t taken a dance class before, The Dance Migration might inspire you to let out that inner dancer! 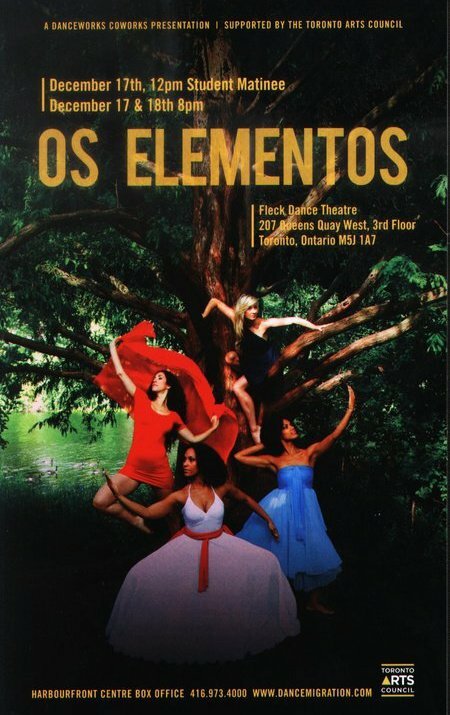 Os Elementos evokes the exhilarating spirit of Brazil through dance and music. 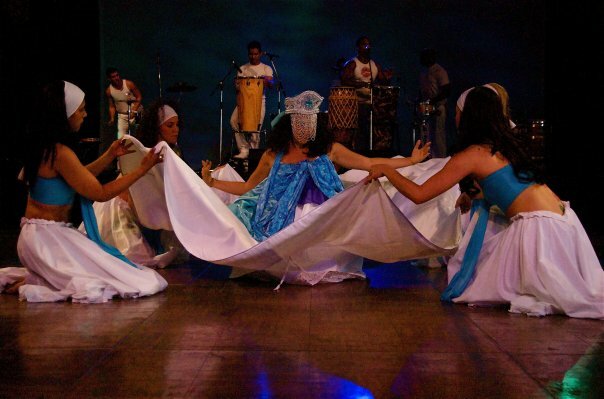 The performance celebrates African-influenced rhythms of Bahia and Pernambuco told through stories of four natural elements: earth, water, air and fire. Featuring Brazilian percussion, traditional vocals and contemporary dance inspired by folkloric traditions.